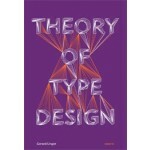 The first complete overview of typography theory. A must have for every designer. 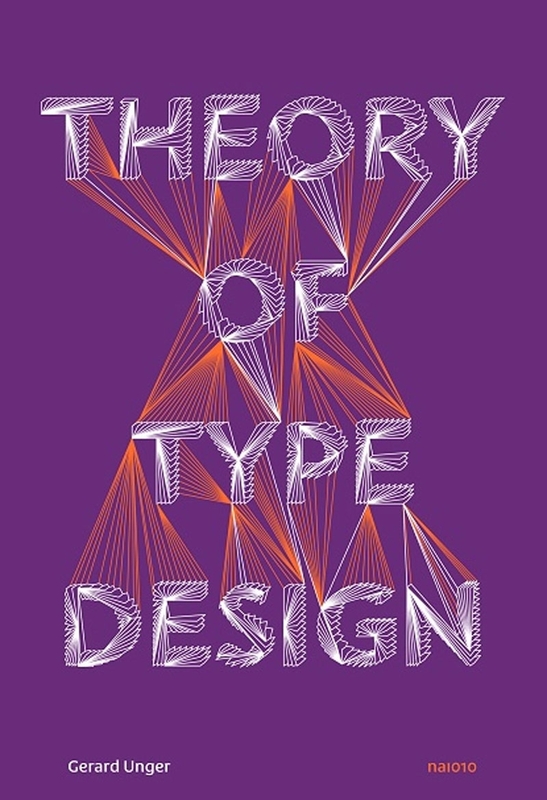 Theory of Type Design by internationally renowned typographer Gerard Unger is the first complete and accessible theory of typography. This volume consists of 24 concise chapters, each clearly describing a different aspect of type design, from the history of typography, beginning with cuneiform script and ending with Crouwel’s New Alphabet and today’s digital developments, to how our eyes and brain process the various letter shapes in order to understand text.